Springtime has finally arrived in full force in the Atlanta area! Because Easter is so late this year, we can really enjoy the flowers and trees being in full bloom. Easter Sunday, April 20th, should be a gorgeous day for family brunches and dinners, egg hunts and attending church services. Churches and other community organizations in Decatur, Jonesboro and Stockbridge are hosting various Easter festivals and activities for the Easter holiday weekend. The First Baptist Church in Decatur started off the festivities with their “Spring Carnival” on April 12th. The Decatur Community Achievement Center will be having the “Egg Hunt Eggstravanza” on April 19th at the Community Achievement Center from 2-4pm. There is a free egg hunt, vision screenings, face painting and more! In the Stockbridge area, there will be an “Eggciting Egg Hunt” at Panola Mountain State Park on April 19th. The egg hunt will be split between age groups: 1-5 years old and 6-11 years old. The eggs will be hidden in nature trails in the park. There will also be face painting and other family activities at the park. Easter is a time of family celebrations and church services. There are many Easter church services from sunrise services to regular morning services in the Atlanta area. You can find information for services at Access Atlanta and Atlanta.net. Stone Mountain Park has 2 special sunrise services: one at the top of the mountain and the other at the base of the mountain on the Memorial Lawn. 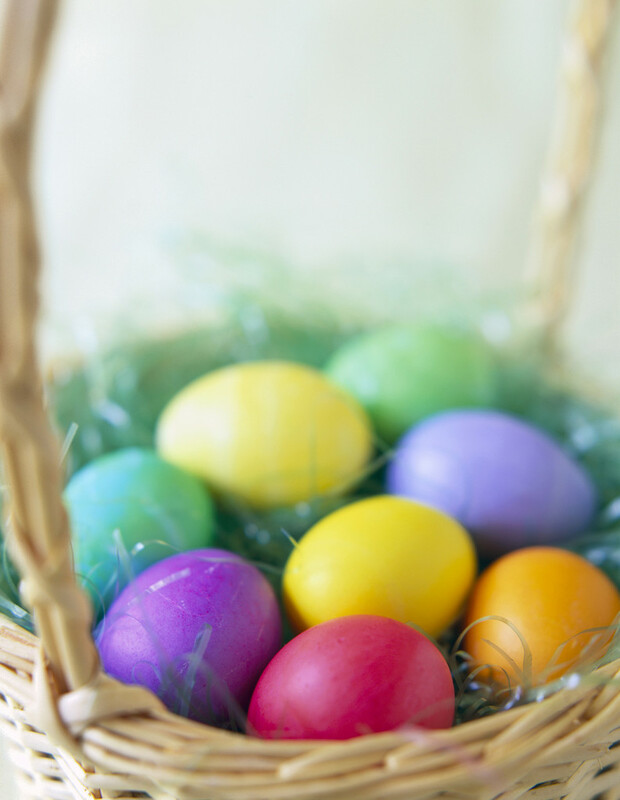 For a short trip out of Atlanta, you can enjoy the Easter sunrise service at Callaway Gardens and then join in the Easter egg hunt and festival with candy-filled Easter eggs, entertainment, pictures with the Easter Bunny and more. There are many Atlanta area restaurants that are offering Easter brunches. You can see which restaurant is closest to you and make reservations via Open Table. There are even more great Easter Weekend events in the Atlanta area. Callanwold Fine Arts are holding “Eggstravaganza” on April 19th. There will be thousands of candy-filled eggs to find on the grounds, Atlanta Braves games, carnival rides, face painting, crafts and fun for the entire family. If you are looking for a unique Easter egg hunt, look no further than the North East Cobb Community Egg Drop that takes place at Sprayberry High School in Marietta, Georgia. A helicopter drops over 90,000 eggs at the stadium of the school. Last year over 20,000 people attended the egg hunt. Plus, there are carnival rides, kid zones, games and other family activities. No matter how you celebrate the holiday, Storage World wished you and your family a wonderful Easter!